One of the form teams in the Superettan are Varnamo and despite their lowly league position of second from bottom, I fancy them to pick up a surprise win at GAIS. The visitors are unbeaten in eight in all competitions - six wins and two draws. Away from home it's three wins and a draw from their four most recent outings, and they scored 11 goals in the process. GAIS aren't a poor side, far from it. They are in ninth place with 26 points, but they have now lost two of their last three games, and they have actually won just two of their last 11 in the league. In their most recent home match they were beaten 2-0 by Varbeng and given the form of Varnamo, the 16/5 for the visitors looks like a great price. Over to America now as Wayne Rooney's DC United look to continue their push for a place in the MLS Final Series. Ben Olsen's men sit eighth in the Eastern Conference, but they have at least one game in hand over all of the other teams. Victory tonight would move them to within two points of the all-important top six, and the omens are good as they have won seven of their 10 at home this season. It is worth noting however that five of those seven victories came without them keeping a clean sheet, and despite the weakness of their opponents here, there is a good chance that the visitors will get on the scoresheet. Minnesota United are ninth in the Western Conference, but they are in dreadful form. It's four defeats and a draw from their last five games and on the road this term they have lost 11 of their 13 - however they have scored 14 goals. We finish in Brazil for the first leg of the semi-final between Palmeiras and Cruzeiro in the Brazilian Cup, and the home side should be able to justify favouritism. Big Phil Scolari is back at the club for a third spell as manager and his side have won their last three matches. 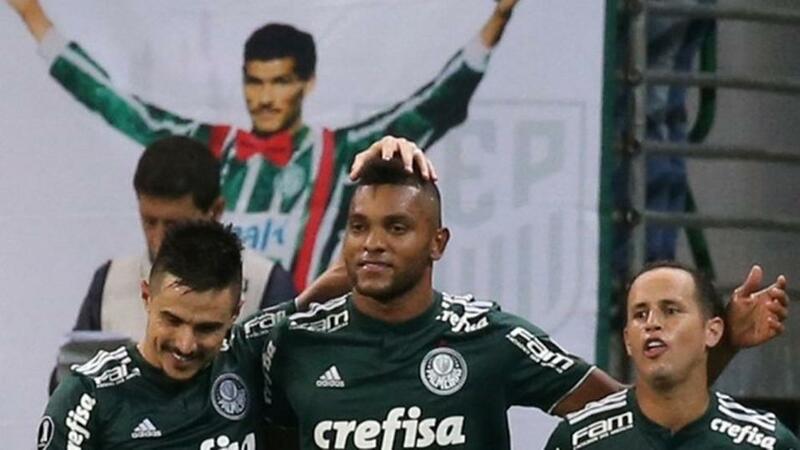 They are third in the league - just three points off top spot, and they are also through to the quarter-finals of the Copa Libertadores. It could turn out to be a historic campaign for the 'Big Green' and they won't be taking their foot off the pedal in this competition when they are so close to the final. Cruzeiro won't be an easy opponent, but they do come into the game having gone four without a win - one defeat and three draws. They have an identical record for their last four outings on their travels, and they do struggle to score goals.